The PokerStars LIVE Macau has released the official schedule to the 2nd annual Asia Championship of Poker (ACOP). 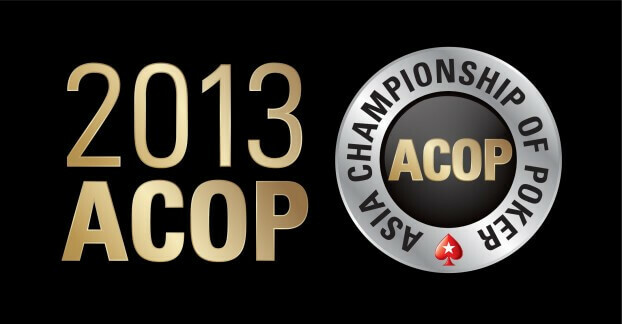 The ACOP takes place in Macau from October 18th to November the 3rd. The ACOP is part of the Asia Pacific Poker Tour (APPT) and is considered the flagship series much like the WSOP Main Event is seen as the big daddy event. The 17 days of poker will boast 18 cash tournaments with just around $3,500,000 in guaranteed prize money throughout the events. Out of the 18, 12 of them will be championship events which are known as ACOP Title Events. The headline event is the $13,000 Main Event which is now boasting a massive $2,600,000 guarantee which is the biggest out of all of Asia. 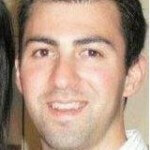 APPT President Danny McDonagh had the following to say. Last year’s ACOP was a great success but it was still just Year 1. The awareness is so much greater this year and we expect the 2013 ACOP to break the previous APPT records. One nice thing is that players can qualify for free to the ACOP on PokerStars.net without even having to deposit a single cent. In 2012 the ACOP played host to some of the biggest names in poker such as Phil Ivey, John Juanda, Johnny Chan, Oliver Speidel & ElkY as well as nine members of Team PokerStars. There were 2,757 players and over $5,900,000 in prize money awarded last year which are both records for the APPT. The Main Event saw Xing Zhou of China walk away with $3,547,500 as he was crowned champion. 2013 Asia Championship of Poker Full Schedule.